Hilary Meredith Solicitors Ltd, which celebrates its tenth anniversary in October, has appointed military specialist Grant Evatt as a partner. Grant will be based in the firm’s London office and joins Hilary Meredith Solicitors Ltd from Blake Lapthorn. 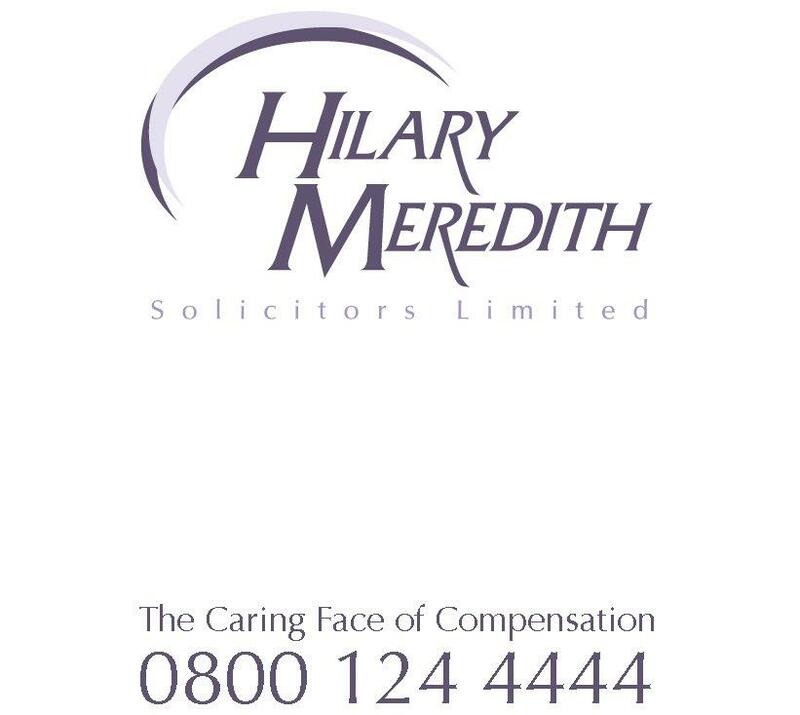 He advises on a wide range of personal injury claims, with a particular expertise and interest in serious work accident claims and those involving members of the Armed Forces in relation to accidents on and off duty, together with advice on the Armed Forces Compensation Scheme (AFCS). Grant has a long-standing association with the military having joined the Junior Leaders Regiment Royal Artillery aged just 16. After 12-months basic training he volunteered for Commando Forces. Grant and 2 others from a group of 30 successfully passed the All Arms Commando Course at the Commando Training Centre Royal Marines and he was posted to 8 Battery 29 Commando Regiment RA in Plymouth. A qualified Platoon weapon’s instructor, military skiing instructor, parachutist and diver, Grant proudly served his country worldwide for 10 years before a knee injury brought his military career to a premature end. Grant’s new career as a solicitor has been equally successful. A member of the Law Society’s specialist personal injury panel since May 2005, Grant has Senior Litigator status with the Association of Personal Injury Lawyers (APIL), is the co-ordinator of APIL’s Military Special Interest Group and is an Honorary Legal Adviser to forces charity SSAFA. Grant Evatt is the second senior military specialist to join Hilary Meredith Solicitors Ltd in recent months. Earlier this year the firm appointed former TA Colonel and military solicitor Mark Fielding as a partner.